Mile High Wellness-Green Street is a recreational and medical dispensary located on south Klamath St near Illif avenue. We offer the best strains for our medical, recreation and wholesale clients! We are one of the first dispensaries in Denver and our staff caters to all of clients on their individual needs. We have keef , hash, vape Cartridges, wax, and premium buds. We also have edibles, oils and bath bombs and more! 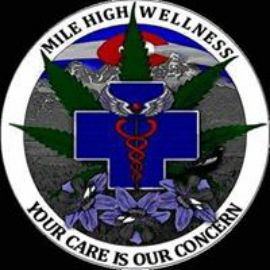 Mile High Wellness-Green Street is the place for all your cannabis needs.